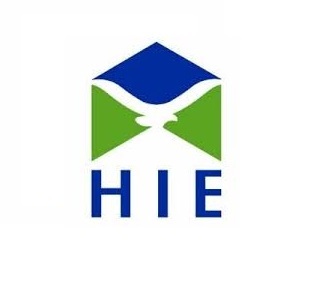 The Highlands and Islands Enterprise (HIE) Business Panel was established in 2008 to measure and monitor the economic health of the region through the experiences and opinions of businesses and social enterprises, and to explore topical issues at a regional, sub-regional or sectoral level. Following two surveys in 2014 and 2015, HIE commissioned Ipsos MORI to carry out a further five business panel surveys with 1,000 businesses and social enterprises, representative of the Highlands and Islands business base in terms of geographic area, organisation size and sector. This report, published in April 2017, presents findings from the most recent survey carried out between 11 January and 14 February 2017. The survey covered topics of general interest to businesses in the region, including economic optimism and business performance and growth aspirations. It also explored trade with other countries and the potential impacts on businesses in the region of potential changes in trade conditions between the UK and the European Union (EU).